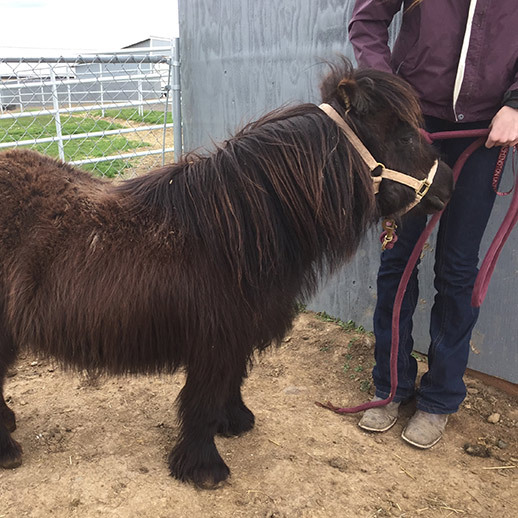 Session 6, 8/12, Falabella week - Old McDonald's Farm, Inc.
Each Summer Program is similar but this week we will focus on one of our American Miniature Horses, Falabella. The Falabella mini. is the most celebrated type of miniature horse. First bred in Argentina in the 1800s, it was brought to the U.S. in 1962.